Haida Gwaii has been home to the Haida since time immemorial, and evidence of their habitation of the Islands dates back 13,000 years. Their pre-contact population was in the tens of thousands in several dozen villages dispersed throughout the islands. After contact with white explorers and settlers, their population fell to about 600 due to introduced disease including measles, typhoid and smallpox but has since rebounded to represent half the population of the islands. 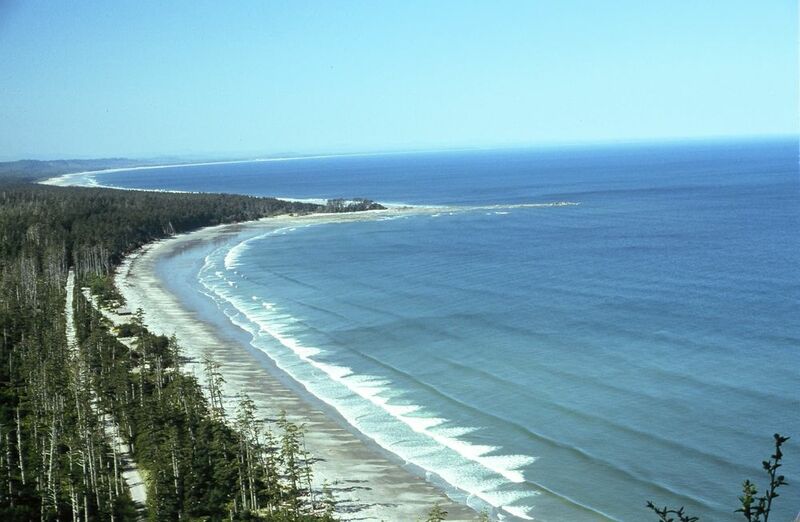 The islands of Haida Gwaii were the first place in British Columbia discovered and recorded by European Juan Perez in July 1774. Fur traders were the only visitors during the 1800s and then missions were established late in the century and non-Haida settlers arrived in the early 1900’s. In 1791, an American Ship, The Columbia, sailed into what is now Masset Sound. The townsite of Masset was originally named Graham City; however, when the township plan was registered in 1907, it was deposited under the name of Masset, which came about through a number of permutations over time, including Masseta, Masheet, Mah-sh-t and Maast. Fishing and seafood processing formed the economic backbone for the better part of the century, until the expansion of a small naval communications station in the early 1970's. Canadian Forces Station (CFS) Masset was established as a small but strategic cold-war listening post and it resulted in the doubling of the local population and a significant increase in economic activity. The CFS Masset base was integrated into the community rather than as a separate enclave as with most bases. It became central to the community, providing many amenities for its isolated personnel and by extension, to the greater area: a hospital, a recreation centre (with a pool, gymnasium, bowling alley and more), a curling rink, a golf course, shopping areas, meeting rooms, and dining facilities were included with the principal construction of more than 200 single and duplex residences. In the 1990's, CFS Masset was dramatically downsized due to communications technology changes and shrinking government defence budgets. CFS Masset land and community amenities assets, along with financial reserves, were gifted to the Village of Masset and Old Massett through the Greater Massett Development Corporation (GMDC), which was formed to receive and manage the shared assets.